January is a big month for Alzheimer’s awareness events across the country. From learning the basics of the disease to attending a caregiver workshop, there’s so much support for friends and family members of sufferers. Read below to find events in your area that can help you help your loved one. If you or someone you know is affected by Alzheimer’s disease or dementia, it’s time to learn the facts. This program provides information on detection, causes and risk factors, stages of the disease, treatment, and much more. Registration required. Designed for general public. $15 fee for professionals, $5 donation suggested for family caregivers. If you or someone you know is experiencing memory loss or behavioral changes, it’s time to learn the facts. Early detection of Alzheimer’s disease gives you a chance to begin drug therapy, enroll in clinical studies and plan for the future. This interactive workshop features video clips of people with Alzheimer’s disease. Registration required. Designed for general public. Donations welcome. In the early stage of Alzheimer’s disease, families face new questions as they adjust. What does the diagnosis mean? What kinds of plans need to be made? What resources are available to help? Join us and hear practical answers to the questions that arise in the early stage. Hear from those directly affected and learn what you can do to cope with the changes that come with an early stage diagnosis. Registration required. Donations welcome. Designed for family caregivers; please no professionals. In the middle stage of Alzheimer’s disease, those who were care partners now become hands-on caregivers. Join us and hear caregivers and professionals discuss helpful strategies to provide safe, effective and comfortable care in the middle stage of Alzheimer’s. Registration required. Donations welcome. Designed for family caregivers; please no professionals. 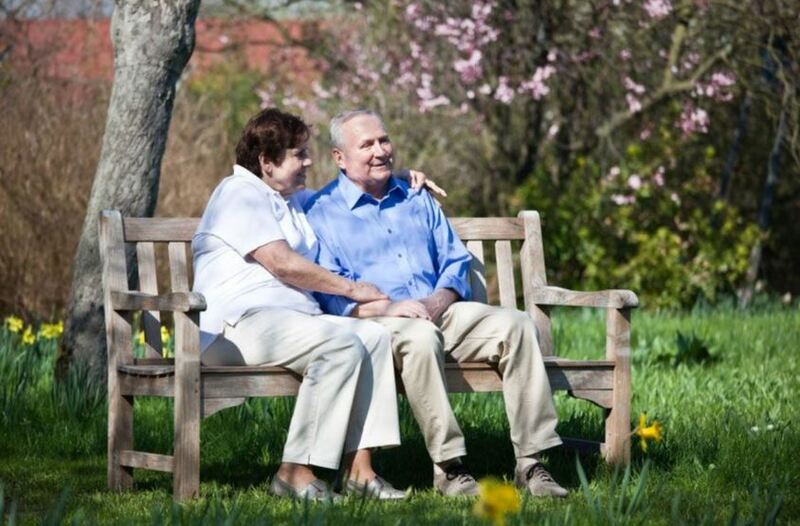 In the late stage of Alzheimer’s disease, caregiving typically involves new ways of connecting and interacting with the person with the disease. Join us and hear from caregivers and professionals about resources, monitoring care and providing meaningful connection for the person with late stage Alzheimer’s and their families. Registration required. $5 donation suggested. Designed for family caregivers; please no professionals. The Memory Cafe provides an informal setting for caregivers and their loved ones with memory problems to socialize and interact with other families and professionals, while sharing old and creating new experiences. Registration required. Designed for people in the early stages of memory loss and their caregivers; please no professionals. During this workshop you will hear from KIPDA representative, Vickie Polio, about community resources available to individuals with dementia and their caregivers. In addition, the program “Communicating and Relating to Individuals with Dementia” will be presented which will help caregivers understand the behavioral and communication changes experienced by persons with dementia and how to address them. Registration required. Donations welcome. Designed for family caregivers; please no professionals.